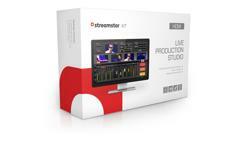 The most affordable professional DIY live production and streaming solution. 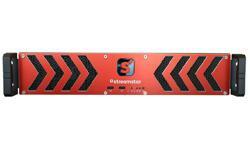 Do you own a quality PC system? 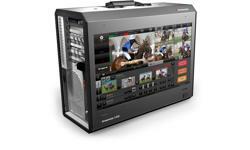 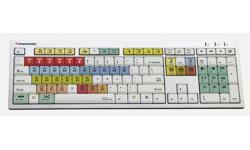 Expand it’s capabilities and turn it into a professional multi-camera, live TV studio! 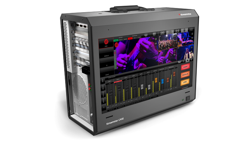 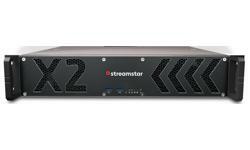 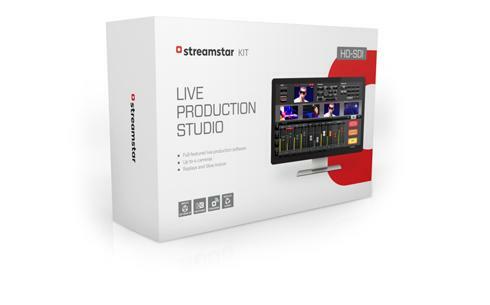 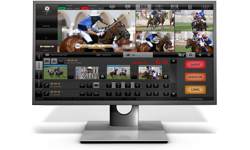 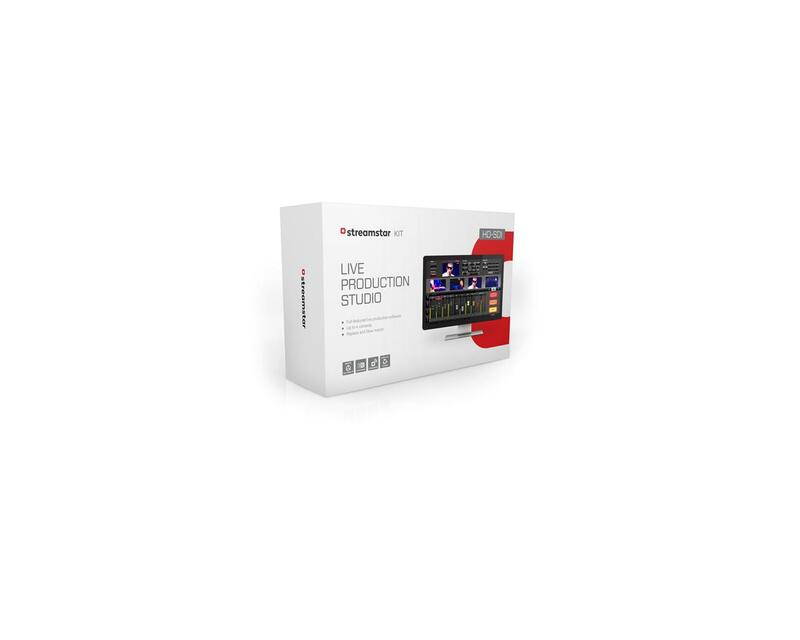 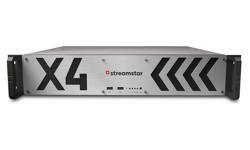 Streamstar® KIT | HD-SDI - is an easy to install software with 2 capture cards package that is the best and most affordable streaming solution on the market.